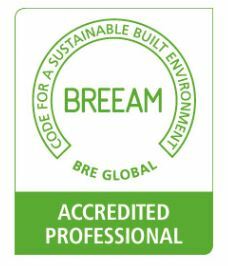 Zeta is an experienced BREEAM Accredited Professional, working on a large variety of projects across London, including the HS2 project as the BREEAM Infrastructure Assessor. She has a thorough and detailed understanding of BREEAM issues which allows for a consistent review of opportunities for cost savings, maximising credit scores and delivering required BREEAM ratings. 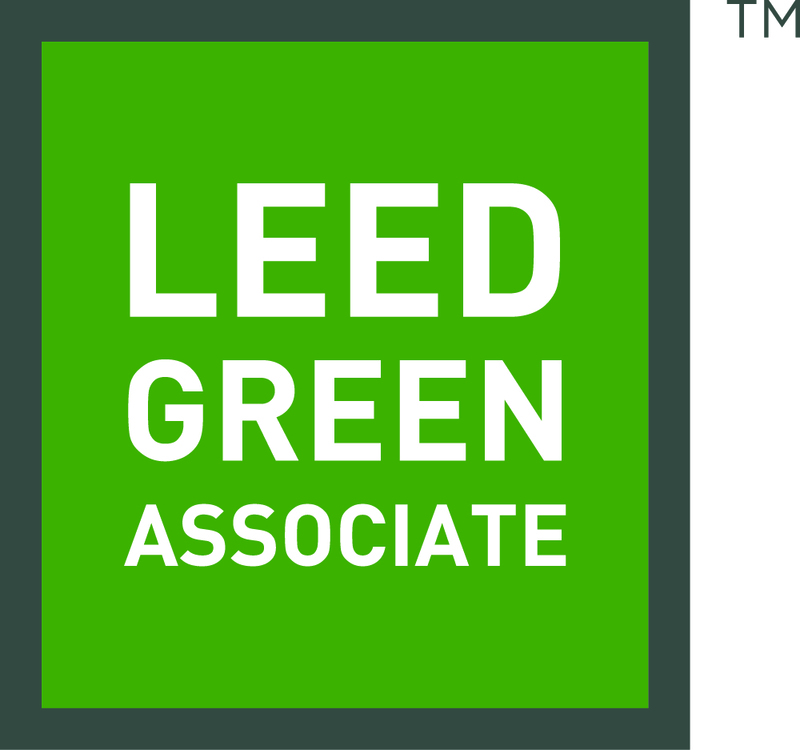 Zeta is a LEED Green Associate who is currently delivering our LEED Assessment service, she is particularly interested in the integration of LEED with other standards such as WELL and BREEAM. Zeta also develops practical solutions to ensure developers address circular economy issues and is undertaking full Life Cycle Assessments to improve the environmental impact of buildings. As part of this work, Zeta sits on the UKGBC Circular Economy task and working groups. 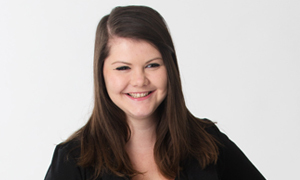 Zeta joined Hodkinson Consultancy as an Environmental Specialist in 2014 with a masters degree in Environmental Consultancy and is a Full Member and Chartered Environmentalist with the Institute of Environmental Management and Assessment.